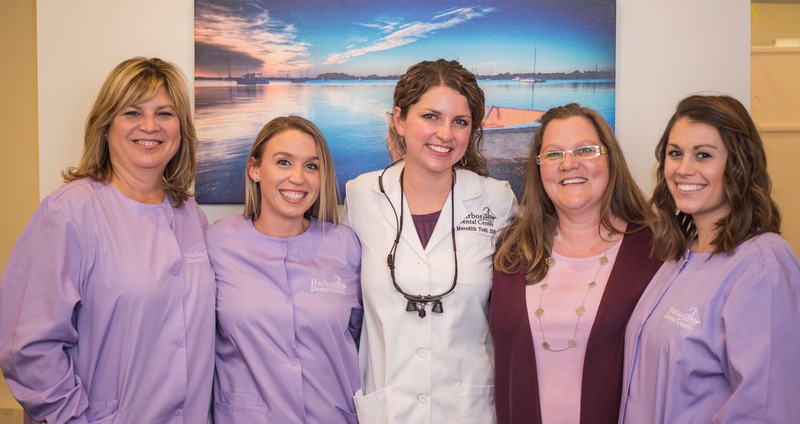 Welcome to Harbor Dental Center! 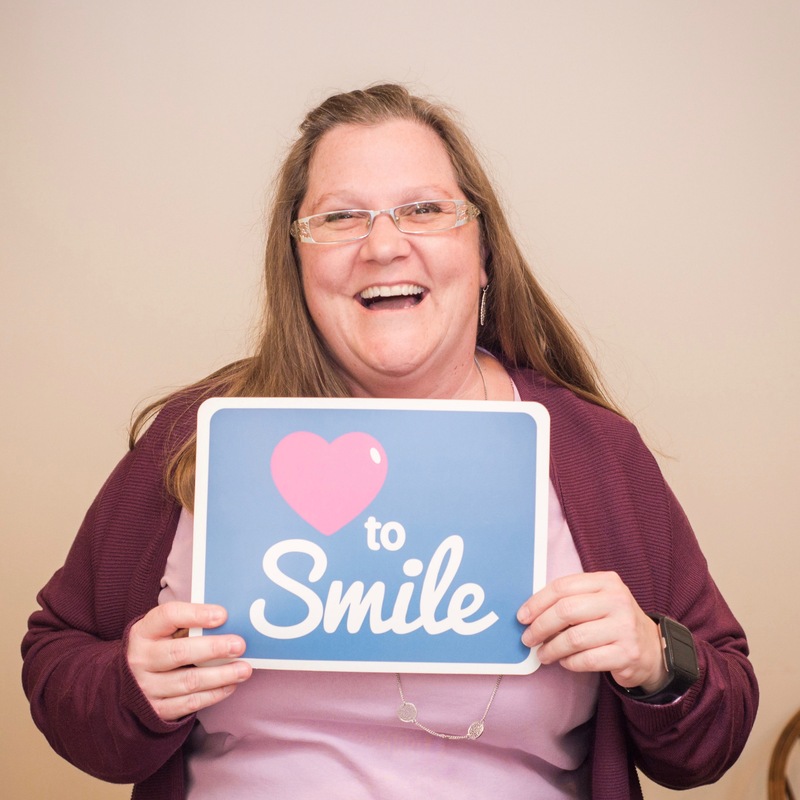 Jackie Knox, RDH, is from Caroline County and graduated from University of Maryland School of Dentistry Division of Dental Hygiene though their Eastern Shore satellite program in 2013. She lives on the Choptank River with her husband, Andy, and their 3 dogs, Wake, Ranger, and Remi. Cherie Alongi is our front desk manager and likely who you'll be talking to when you give us a call! Cherie is a Hoopers Island native who after spending some time in Arizona, moved back to the Shore. Cherie has 3 children: Jerod, Liam, and Jenna. She enjoys reading and crocheting in her spare time. 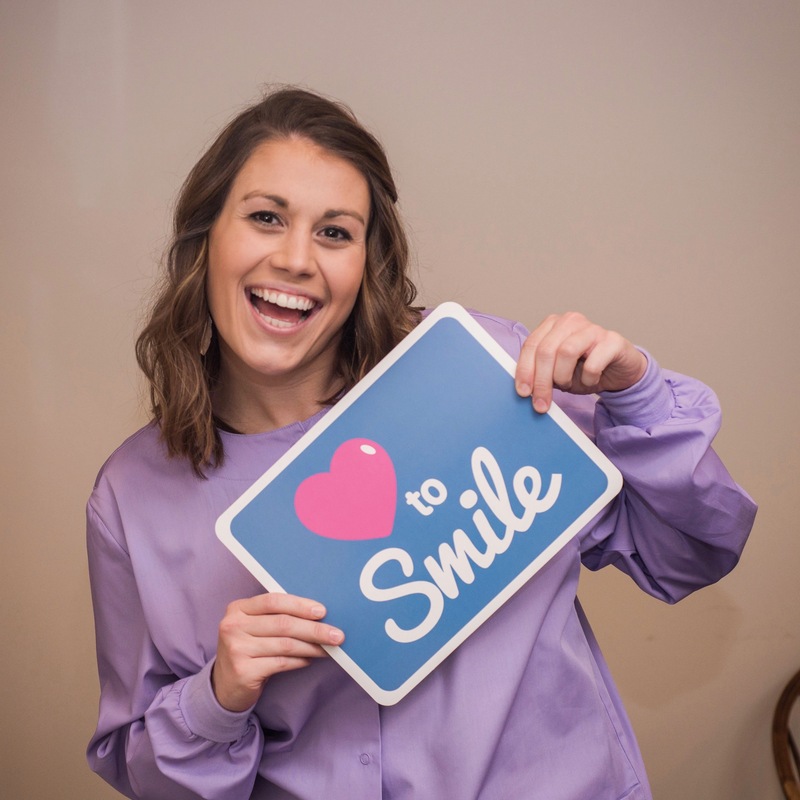 Paige Barrow will be your friendly chairside dental assistant. Paige is an Eastern Shore Native and grew up on Tilghman Island. She has one baby boy, Waylon. In her spare time she enjoys fishing and home improvement projects. 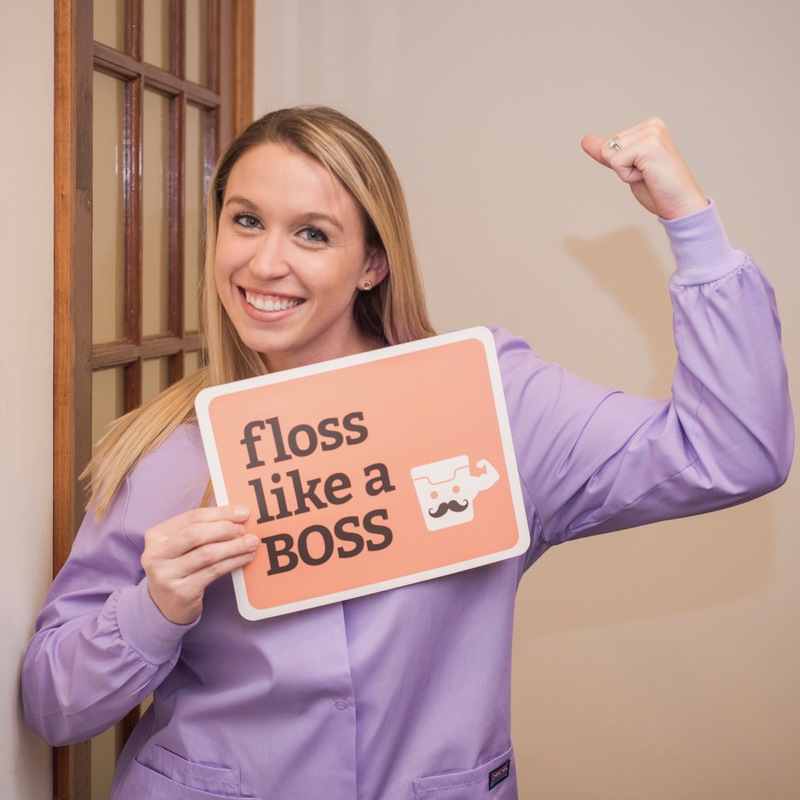 Lorraine Pfaff, RDH has been practicing dental hygiene for over 30 years. Lorraine lives with her husband, Craig, in Centreville and together they have 4 daughters: Lauren, Carly, Charli and Calli. In her spare time Lorraine enjoys boating, gardening and decorating.